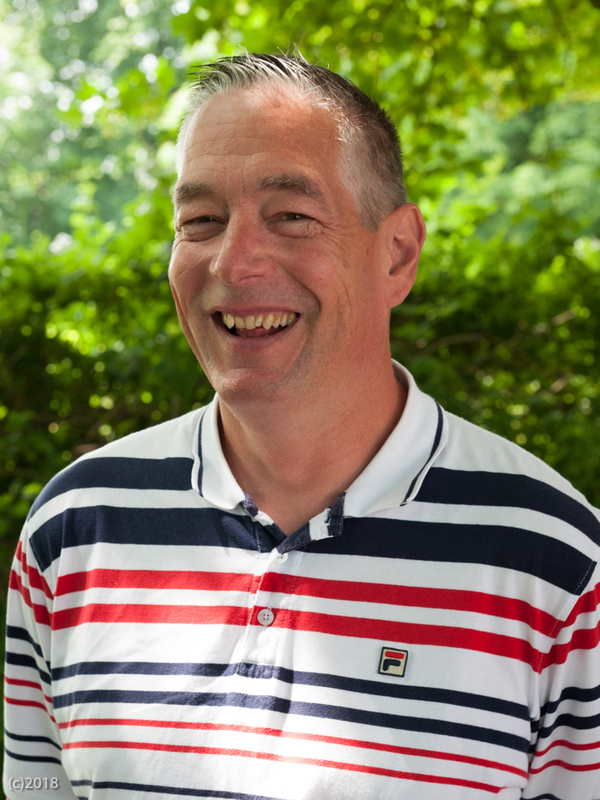 Roger has been Pastor at Three Bridges Free Church since August 2017. He is married to Grace and has 3 children. Originally from Reading he previously served as an Assistant Pastor in Leeds prior to moving back south after 17 years in Yorkshire. David has four children. He has been a member of the church since 1998 and served as a deacon for a number of years before being recognised as an elder in 2010. In his free time David enjoys playing a cornet in a local brass band and spending time in the great outdoors. Mark came to faith in Christ when he was in his mid twenties. He started attending TBFC late 2001 and became a member the following year. In that time, he’s done children’s work, evangelism, preaching and of course the book keeping. In his spare time, he enjoys playing bass guitar and collecting movie memorabilia on actress Clara Bow, for those who don’t know she was an actress in black and white movies! Graham joined TBFC in 1988 shortly after becoming a Christian at university. He serves as a deacon with particular responsibility for the church premises. Laurence has been at Three Bridges for over 20 years. Brought up a Roman Catholic in Manchester, he came to faith in 1987 when living in London. He commutes daily to London where he works as a Building Surveyor. He is married to Jane and has two daughters. He has been a Gideon in the Mid-Sussex Branch since 1996. Laurence enjoys cooking and leads the kitchen team at harvest and mens’ breakfasts etc. He also likes to garden but is happy doing very little when allowed. Keith has been a member of the Church since 2002 and is an electrical/mechanical engineer. He’s married to Ruth and has two children. He runs Spotlight club with his wife and teaches at Explorers, is a keen guitar player and a member of the Church music group. He is also on both the premises and children’s evangelism teams. 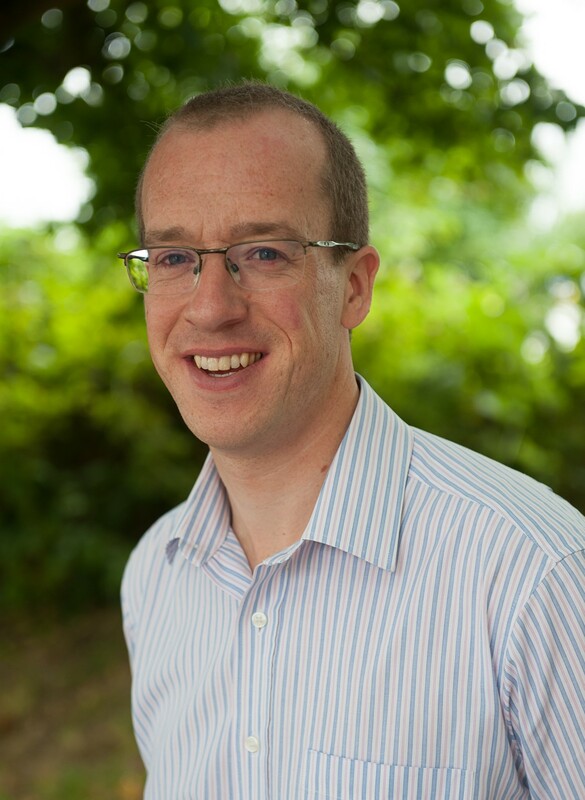 Rob works on the admin and premises teams, is married and has two children. He works in London and in his spare time he enjoys walking in the mountains and helps run an Explorer Scout unit. Jon has been at the Church since ’96. He was born in Crawley and is now married to Liz. He has been doing youth and children’s work since joining the church and enjoys getting involved in mission events, camps and the Family Fun days. 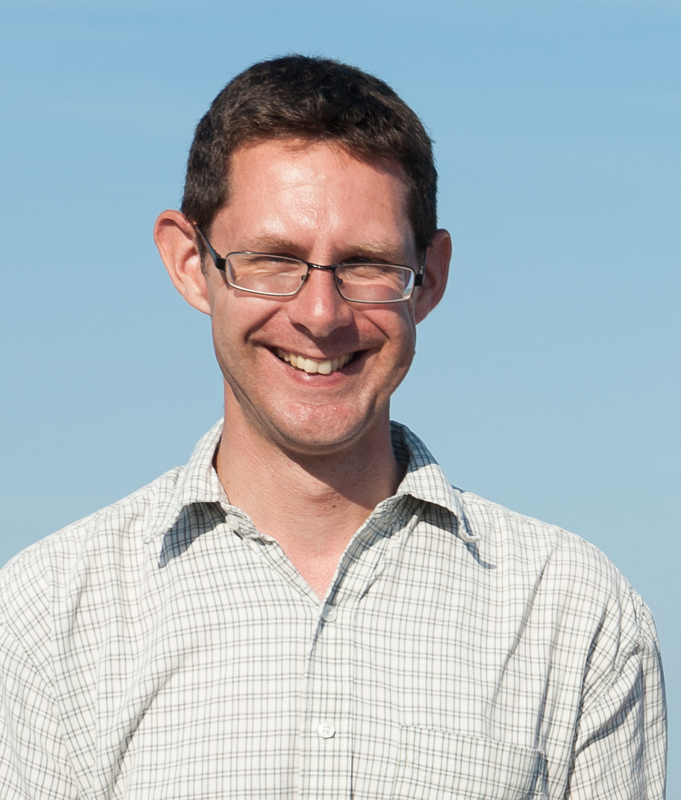 He’s currently working for Tearfund in London and in his spare time enjoys cycling and badminton.